Sea-God Art (Hui Zhou) Ltd. is a professional manufacturer for photo frame, mirror frame, framed art, wall decoration and wooden mouldings with experienced team, dedicated staff and completed system control quality of the products. Located in Hui Zhou city, Guang Dong, China, its 65,000 square meter factory can produce 800,000pcs high quality frames per month. We also have a showroom of over 4,000 square meters. Our frames are exported worldwide to countries such as Europe, US and Japan. We have been supplier of one of the world’s biggest department stores for 14 years. We have passed their auditing for quality, labor benefit and also well achieved their environmental protection requirements. Sea-God has excellent hot stamping, hand gold/silver leaf and embossing skill. Also we have imported state-of-the-art machineries from Italy and Germany which can make products with consistant good quality and low cost. Recently, we have purchased a complete spraying line, which combines sanding and oven process that allow us to skip hand sanding while, on the other hand, ensures perfect invisible corner line. The whole flow line is dust free and automatic which is ideal for lacquered articles, especially white items and ensures large capacity and stable quality. Also, Sea-God maintains consistent and excellent quality with QC team of 20+ people. We have a large supplier database to prepare for cost fluctuation. At the same time, we have maintained long cooperation and stable relationship with reliable suppliers. Having developed fully automatic streamline production for large quantity article and implemented excellent cost management which lower overhead significantly, we have confidence to offer you the best price. (Successfully lowered price by 18% last year). Furthermore, our budget and target control allows us to reduce price as order repeats. All material we use is environmental friendly, wood and CARB MDF are also available upon request. We have also established the system for product safety testing. With qualified environmental standards and labor benefits, Sea-God has stable management team and skilled workers, delivering unique products to match each customer’s requirements and markets. We work closely with our valued customers to start out correctly from the beginning. Sea-God is prepared to be your supplier offering the highest quality, punctual shipment and very competitive price. 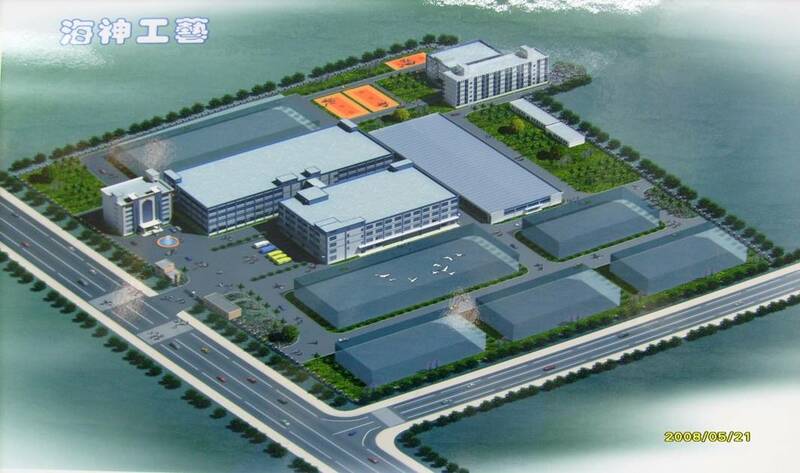 To develop our factory to be the biggest frame production basis in China is our goal!